Nvidia, one of the biggest names when it comes to graphic processing and GPU manufacturing, has been around the markets for quite a long while now. The company is primarily known for its work in graphic processing, but has of late been tapping into the cryptocurrency mining markets as well. 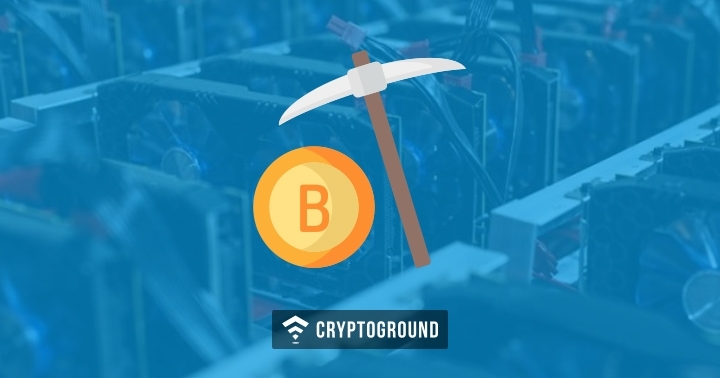 This is primarily because a large number of cryptocurrency miners make used of GPUs to mine for currencies. However, after a few good years in the markets, Nvidia is no longer interested in creating GPUs for mining purposes. One of the biggest reasons behind Nvidia’s exit from the cryptocurrency mining markets is that of the fact that the company has come to understand that the user interest in this sector is declining. This decision comes in the same year when Nvidia’s Q1 profits surged by 145% where the company generated $289 Million via sales of mining-related GPUs. However, profits continued to fall as the year progressed. "We believe we’ve reached a normal period as we’re looking forward to essentially no cryptocurrency as we move forward. Our revenue outlook had anticipated cryptocurrency-specific products declining to approximately $100 million, while actual crypto-specific product revenue was $18 million, and we now expect a negligible contribution going forward." However, the fact that GPU-makers are waning out of the markets was not completely unexpected. Many, including one of the biggest names in the GPU-manufacturing industry and Nvidia competitor AMD had expected this to happen sooner rather than later. Nvidia’s exit from the cryptocurrency markets is a rather unceremonious one and it comes a little over a year after the company announced their arrival in the segment. Nvidia’s entry into the world of crypto-mining was triggered when they noticed that the demand for cryptocurrency mining GPUs was rising and that people were making use of their gaming specific GPUs for the purposes of cryptocurrency mining. With Nvidia no longer catering to cryptocurrency miners, it may once again cause some trouble to the gamers because miners may start buying gaming-oriented graphic cards once again - thereby creating a grey market for GPUs where prices tend to surge. Nvidia’s exit leaves competitor AMD as a major player in the market. However, AMD’s future in the cryptocurrency mining industry too, looks short-lived. While Nvidia has termed the reason for their exit as the lack of interest that the users were showing in the cryptocurrency mining industry, another major reason for this can also be the fact that the company was outperformed by all their competitors. Bitmain, which occupies 80% of the market share has been a giant in the cryptocurrency mining industry. With more names such as Samsung now tapping into the cryptocurrency mining business, there’s a good chance that Nvidia bowed out of the markets as they preempted a major competition coming through which they might be unable to tackle at the moment. Nevertheless, Nvidia’s exit leaves a void in the cryptocurrency markets. ICOs on the Ripple Network: Is Ripple Heading the Ethereum Way?